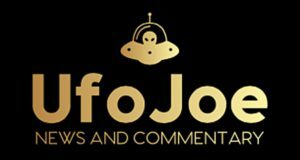 The official UFO Hearing held at the United Nations Special Political Committee on November 28, 1978 was undoubtedly one of the great milestones in the history of ufology, particularly when it comes to its recognition by key international institutions. 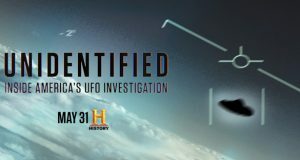 While photos of this event have been published many times, I am not aware of any footage ever been shown in a UFO documentary or news story. Last week I received a box of old videos that had somehow gotten separates from the rest of my UFO collection, and while looking at the videotapes, I rediscovered one that had been given to me many years ago by the late Colman von Keviczky, the director of ICUFON (Intercontinental UFO Network) and veteran New York ufologist. 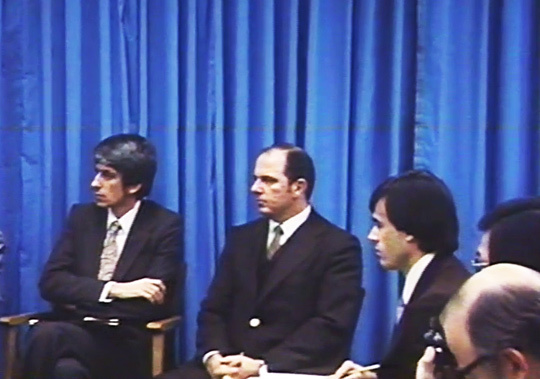 The tape included raw footage of the UN UFO Hearing and press conference shot by Colman himself, who was a professional cameraman. As an officer in the Royal Hungarian General Staff, Major von Keviczky had created the audiovisual department at the Hungarian army in the years just prior the World War Two. After the war, Colman worked as a cameraman for the American occupation forces in Heidelberg, West Germany, until immigrating to the USA in 1952. His interest in UFOs was precisely triggered by the big American flying saucer wave of 1952. In the mid-sixties, Colman worked—again as cameraman and film editor—for the UN Public Information office, and it was while working at the UN that he approached Secretary General U Thant with a project to create a UN UFO agency, the first ever proposed. The UN UFO story and that of the initiative by the Prime Minister of Grenada, sir Eric Gairy, to create a UFO “department or agency” at the United Nations, was discussed in full by this author on the third issue of Open Minds magazine. We published again an update to this story when a batch of documents relating to the Grenadian UFO initiative belonging to the British UN Mission in New York was included in the last release of UFO files from the British Ministry of Defence. 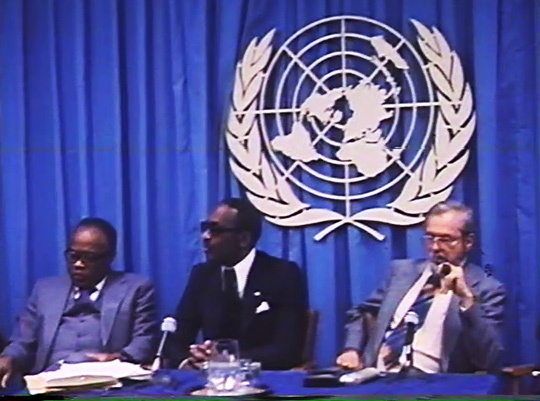 The UN UFO Hearing, followed by a press conference and a reception given by Prime Minister Gairy at the UN Headquarters Building in New York on that fateful day of November 28, 1978, brings also personal memories for me since this was the very first UFO event I ever attended and the first time I met giants in the field of ufology like Dr. Hynek, Jacques Vallee and Stanton Friedman. Although I didn’t know him personally at the time, one of those present was Colman von Keviczky, who lived in Queens, NY, and would soon afterwards become my ufological mentor. I remember seeing Colman asking a tough question at the press conference, but I didn’t notice (or maybe I did but don’t recall it now after so many years) that he had brought a motion picture camera and was able to film a few clips of both the hearing and the press conference. Colman had at least two movie cameras—a 16 mm and a super 8 mm—and since the footage was given to me already transferred to videotape I am not sure which camera he used in 1978. The footage you are about to see lasts 1:15 min. and begins with a shot of the hall of the Special Political Committee where the UFO Hearing was held; it then shows Dr. J. Allen Hynek addressing the delegates and you can see Prime Minister Gairy sitting behind the astronomer; the camera then pans over the tables where the delegates sit, showing many empty seats; back to Hynek and the screen where a montage of UFO footage (both films and still photos) prepared by Lee Spiegel for Hynek’s Center for UFO Studies (CUFOS) was shown—because the camera was far from the screen and you can barely see the footage, we have edited it out; next you’ll see a second panelist addressing the committee, Lt. Col. Lawrence Coyne of the U.S. Army, who talked about his close encounter with a UFO on a Huey Army Reserve helicopter near Mansfield, Ohio, on October 18, 1973, during the peak of the 1973 American UFO wave. Gairy was careful to point out in his introduction that Coyne was speaking on his own behalf and not as a representative of the U.S. military. Von Kevicky’s camera then switches to the press conference, which happened right after the end of the morning session of the UFO Hearing and which, as opposed to the Special Political Committee, was packed. You see here the speakers’ panel starting from the right with Grenada’s Education Minister, Wellington Friday, who was the number two man for the Grenadian UFO initiative, Prime Minister Gairy, and Dr. Hynek smoking his pipe—that itself shows how many decades have passed since the event—and then shows two of the other panelists, Dr. Jacques Vallee and Lt. Col. Coyne; the camera then pans quickly through the audience at the press conference, where I recognized my friend and long-time New York ufologist Mike Luckman wearing a yellow shirt; the film ends with close-up of Gairy and Wellington Friday. 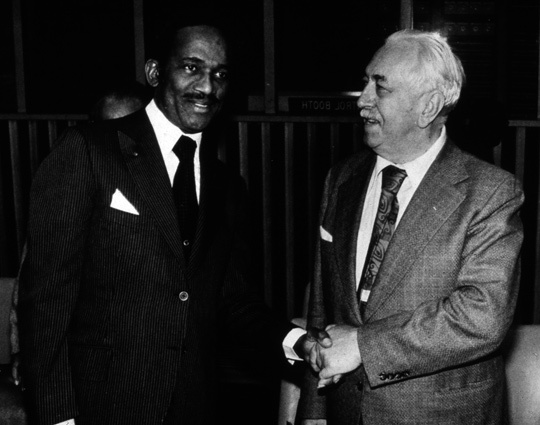 Colman von Keviczky knew Prime Minister Gairy pretty well and was also an advisor to the project in 1977. However, he and Hynek didn’t get along—they had very different personalities and approaches to the issue—so Colman was left out of roster in 1978. A speech given by Wellington Friday to the Special Political Committee’s 35th meeting a year earlier, on November 28, 1977, however, goes on for several pages listing for the record all the efforts that von Keviczky had made trying to bring the UFO subject inside the United Nations. We shall publish some of these rare UN UFO documents from the ICUFON Archives in a future article on openminds.tv.